Raise awareness and responsiveness to your products and services in both retail and online environments with a custom made box or point of sale display. 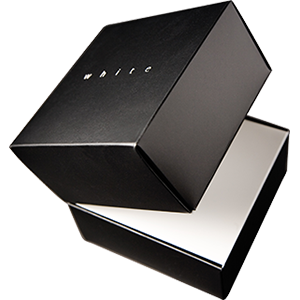 Custom designed luxury packaging using a variety of production methods and materials to achieve stunning results. 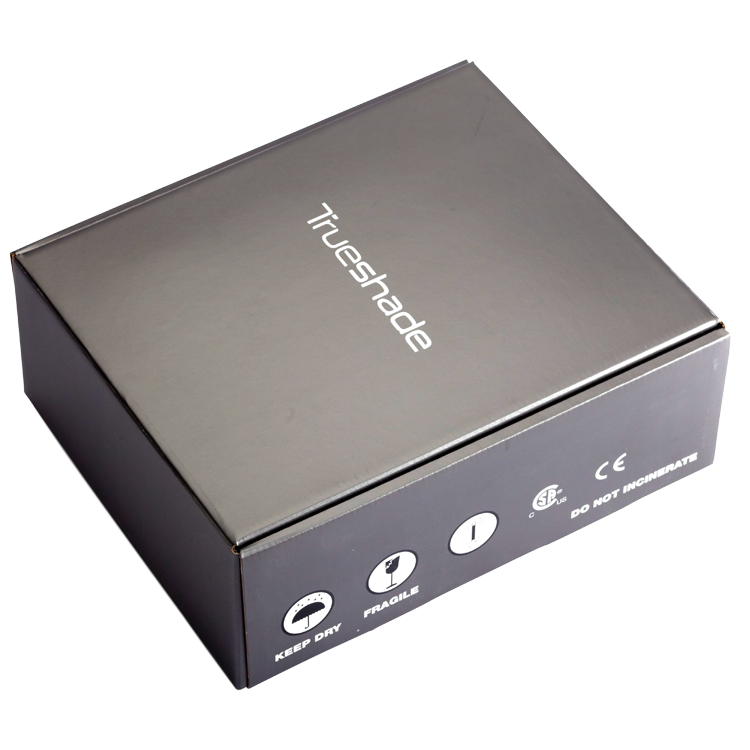 Present and protect your products with quality fitments and platforms. 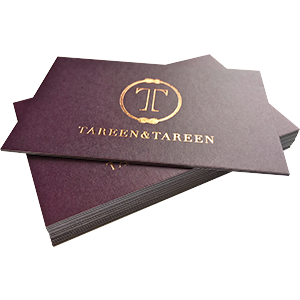 We print directly onto corrugated or litho laminate for longer runs, for an excellent end product. 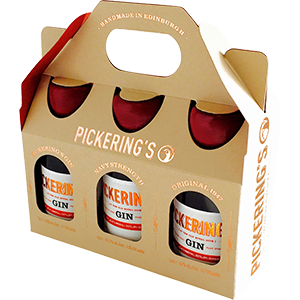 We create original design solutions in the food and drinks sector, from beverage carriers and champagne presentation boxes to supermarket retail packaging. Available in paper over board, polypropylene and promolyte material and custom made to your size and branding requirements. 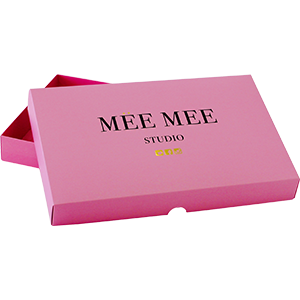 Custom made Paper over Board presentation products combine textured coloured stocks or litho printed sheets mounted on to rigid board, giving a professional finish to boxes and ring binders. 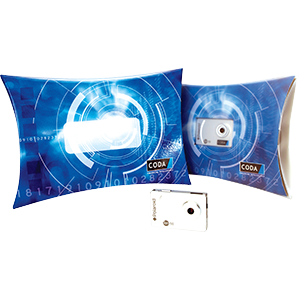 Pillow packs are perfect as a point of sale presentation pack or for sending items through the post. 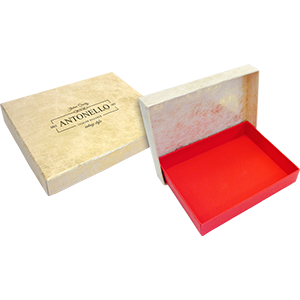 We offer a wide variety of packaging accessories. If you can't see what you are looking for, please do contact us.